There is nothing quite like a good nights kip! I’m talking clean fresh linens, the smell of Fairy non bio saturating your room and a NY times bestseller book or binging a Netflix series to top it off! 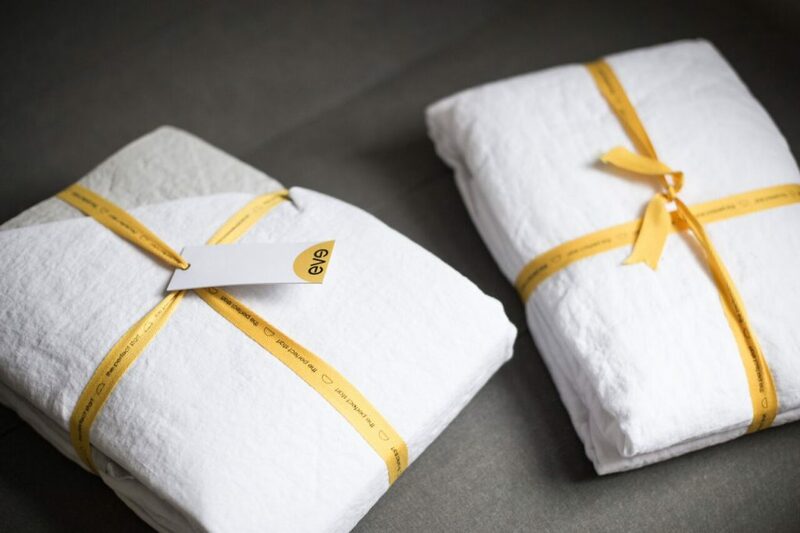 So we were super excited to try out the eve linen bedding collection. 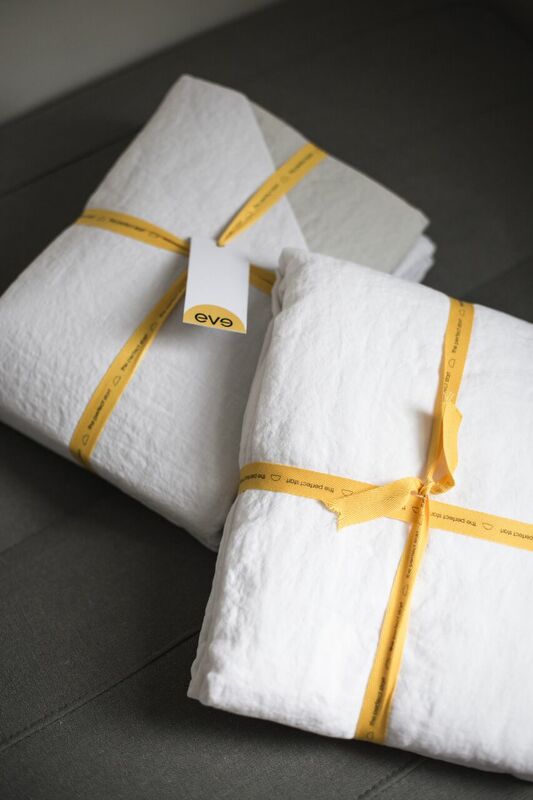 eve are best known for their comfy memory foam mattresses for both adults and more recently babies and toddlers. They believe that everybody deserves the perfect start. 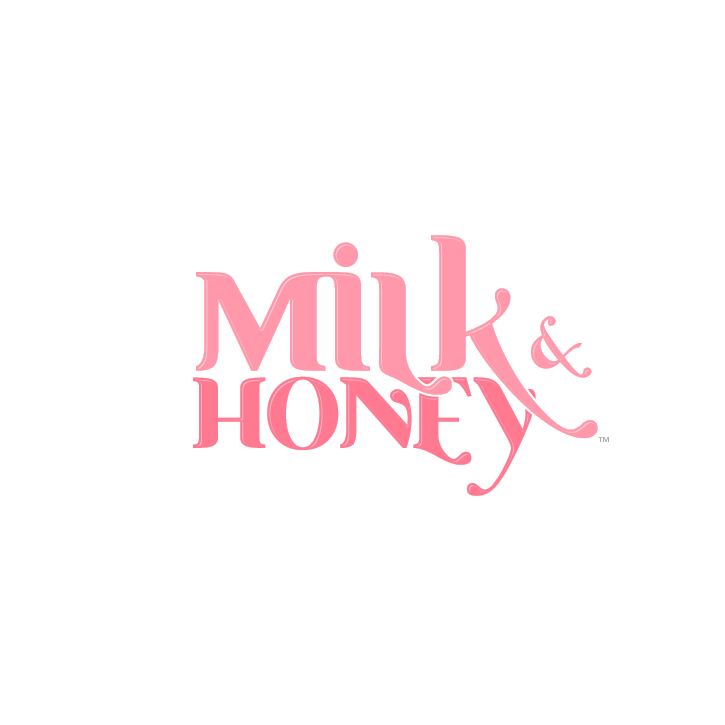 With the aim of designing sleep products that are simply beautiful, and beautifully simple. eve promises a more energised morning and productive day thanks to the belief that every great day starts the night before. Founded in London, UK and established in Germany, France, the USA, Italy, Spain, Poland, the Netherlands, Switzerland, Belgium, Austria, Sweden, Denmark and Norway, eve’s ambition is to re energize the tired sleep industry by offering a more convenient, customer-first service and superior products that don’t compromise quality for price. The linen collection does just this and comes complete with fitted sheets, duvet covers and pillow cases. Available in all sizes from single to super king, no bed is excluded! You can purchase items as sets or separates with prices starting from £138 for a double set. Alongside these, they have a vast range of other products, including fitted sheets, pillows, bed frames and even home textiles. 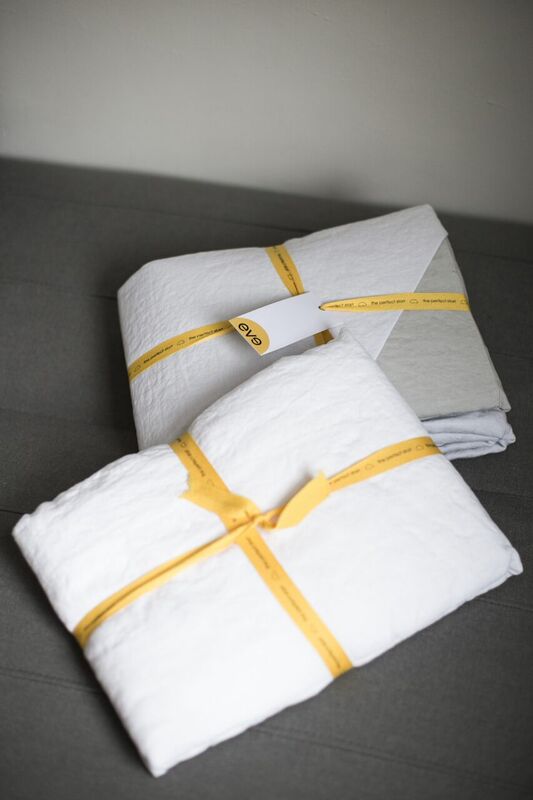 Stonewashed for superior softness and comfort, their pure linen bedding is both a taste of luxury and durability available in three colour combinations finished with one yellow button to leave that eve stamp. Created with breathable material the linen is a win for those with sensitive skin too. When you fancy a change, the reversible duvet cover allows you to flip the bedding over. And if you even want to introduce an accent colour, just fold the top of the duvet down from the pillows, and show the other side. The range is definitely durable and lovely against the skin. A luxurious sleep experience guaranteed whilst introducing a bit of Scandinavian interior into the bedroom.